Very soon, on November 26 and 27, in Chisinau (Moldova) a Game Factory 2017 conference will be held. Lost in Sky team is also a participant of this event and will present a master class on the topic ‘Bring your game to life with Spine and Unity’. 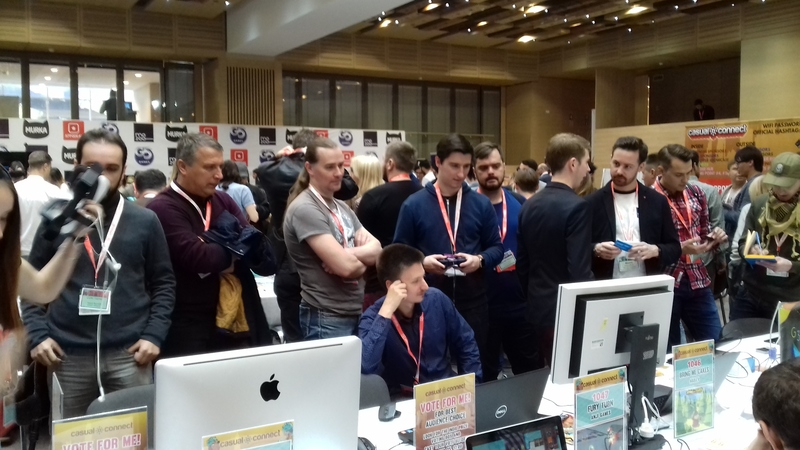 Game Factory 2017 – third international conference for game developers in Moldova. Location: Tekwill, 9/11 Studentilor str., Chisinau. The event gathers together game developers from various countries: Poland, Russia, Hungary, Romania, Latvia and Moldova. At the conference, 26 November – speakers will present their reports on various aspects of video games development. Experts in game dev will share their experience and tell how their hobby has turned into profitable business. The attendees will have the opportunity to ask questions to game developers. Game designers will be able to find new partners and employers. Game Factory allows the beginners choosing the right vectors for development. Experienced specialists will have chance to improve their qualification and to find new partners and customers. Game Factory 2017 is a great opportunity for those, who are interested in game dev. Free entry. In addition to the master class, from our team there will be a stand where everyone can play Lost in Sky. Just come around, we will be glad to see you!